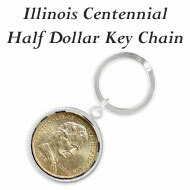 The 2008 American Legacy Collection Proof Coins Set contained fifteen coins: one commemorative silver dollars, a penny, a nickel, a dime, five quarters for the 46th through 50th states, a half dollar, a golden Sacagawea dollar and four golden Presidential dollars for the 5th through 8th Presidents. 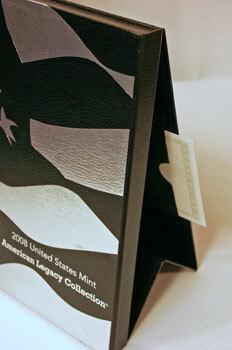 A black open-ended envelope holds the folded Certificate of Authenticity inside the back of the easel. A small thumb curve allows easy removal of the certificate. 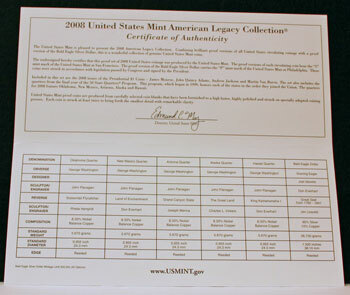 The front of the cream colored Certificate of Authenticity includes the title, "2008 United States Mint American Legacy Collection®" to identify the proof coins set. 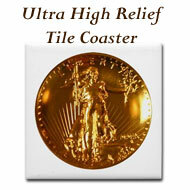 The United States Mint is pleased to present the 2008 American Legacy Collection. 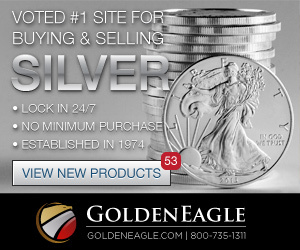 Combining brilliant proof versions of all United States circulating coinage with a proof version of the Bald Eagle Silver Dollar, this is a wonderful collection of genuine United States Mint coins. 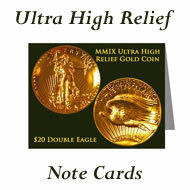 The undersigned hereby certifies that this proof set of 2008 United States coinage was produced by the United States Mint. 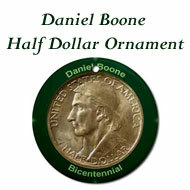 The proof versions of each circulating coin bear the "S" mint mark of the United States Mint at San Francisco. 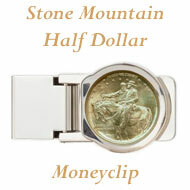 The proof version of the Bald Eagle Silver Dollar carries the "P" mint mark of the United States Mint at Philadelphia. 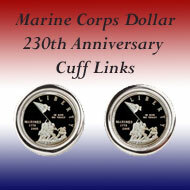 These coins were struck in accordance with legislation passed by Congress and signed by the President. Included in this set are the 2008 issues of the Presidential $1 Coins - James Monroe, John Quincy Adams, Andrew Jackson and Martin Van Buren. 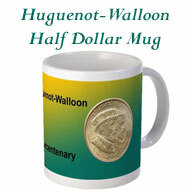 The set also includes the quarters from the final year of the 50 State Quarters® Program. 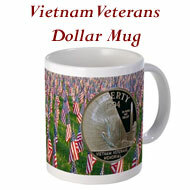 This program, which began in 1999, honors each of the states in the order they joined the Union. 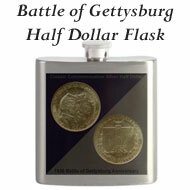 The quarters for 2008 feature Oklahoma, New Mexico, Arizona, Alaska and Hawaii. 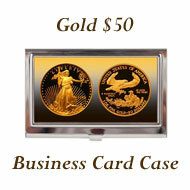 United States Mint proof coins are produced from carefully selected coin blanks that have been burnished to a high luster, highly polished and struck on specially adapted coining presses. 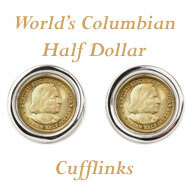 Each coin is struck at least twice to bring forth the smallest detail with remarkable clarity. The 2008 American Legacy Collection Proof Coins Set recognizes our country's proud symbol, the Bald Eagle, and celebrates its return to sustainable numbers in the wild. 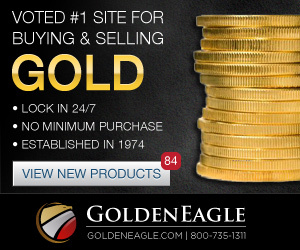 Plus, the proof coins build a beautiful, collectible set with the circulating coinage of the penny, nickel, dime, the five state quarters, half dollar, golden Sacagawea dollar and the four golden Presidential dollars. 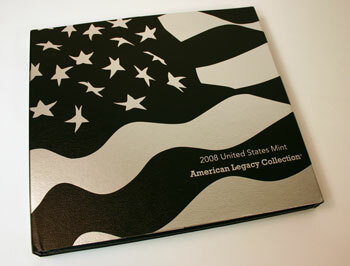 Click here: 2008 American Legacy Proof Coins Set to view pictures and details of the full set.